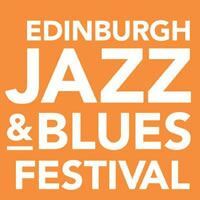 Get into the groove and come along to the Edinburgh Jazz & Blues Festival. 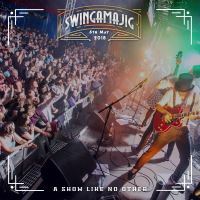 The Edinburgh Jazz and Blues Festival presents a super-charged line-up that will delight regulars and first-timers alike. 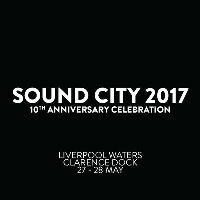 For 10 groove-packed days venues across the capital plays host to the finest jazz and blues talent from all corners of the globe. 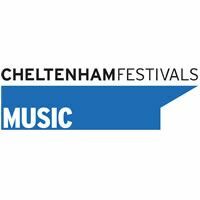 Dance along to bop to boogie-woogie to blues-rock, from samba to swing to soul: there’s something in the programme to suit every mood and musical taste.